Michael Jackson’s family members are starting to look like liars in court. 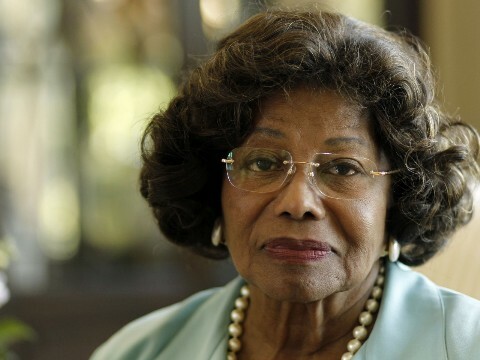 InKatherine Jackson’s wrongful death lawsuit against AEG, her lawyer claimed in his opening statement that Michael had been drug addicted for years – his family and everyone seemed to know EXCEPT AEG. But RadarOnline has located a document from 2007 that proves the Jacksons are not telling the truth. Back in 2007, People magazine wrote that Michael had a substance abuse problem and his family attempted an intervention. Katherine and Michael’s four brothers drew up and SIGNED an official statement DENYING that Michael had drug or alcohol problems and stating that they never attempted an intervention. RadarOnline has published the document – no doubt to the delight of AEG lawyers.